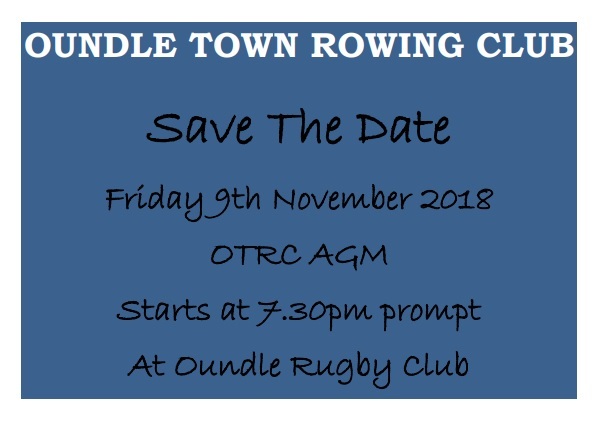 OTRC AGM is 7.30pm – 9th November 2018 at the Rugby Club. Please save the date. Further details to follow, we look forward to seeing you there!